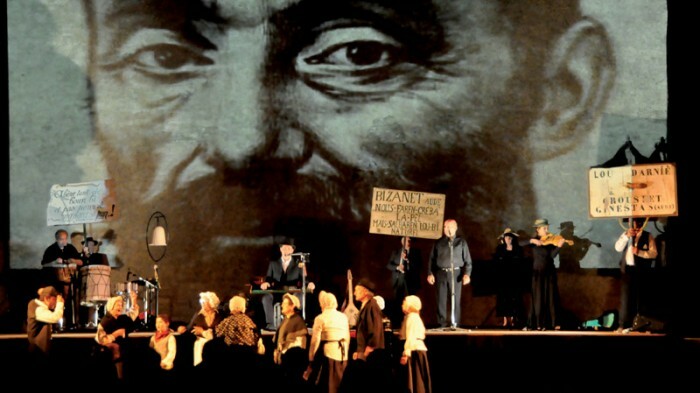 Group OC and his leader Christian Salès’s aim is to offer the public the feeling of being an integral part of the show. 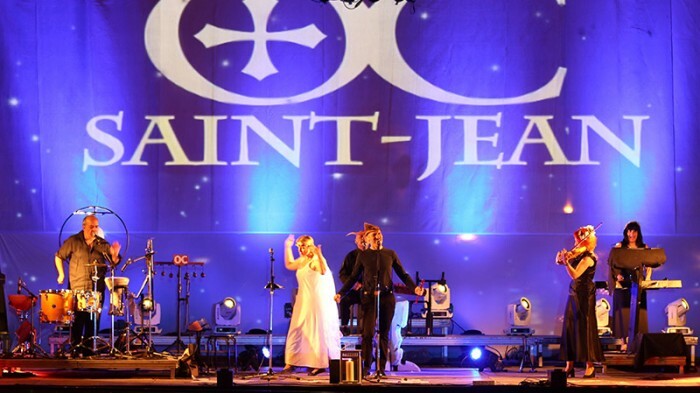 Electronic music and medieval instruments, Occitan texts inspired by Occitan civilization and today's melodies, monumental video projections, local legends immerse the spectator into a singular universe. 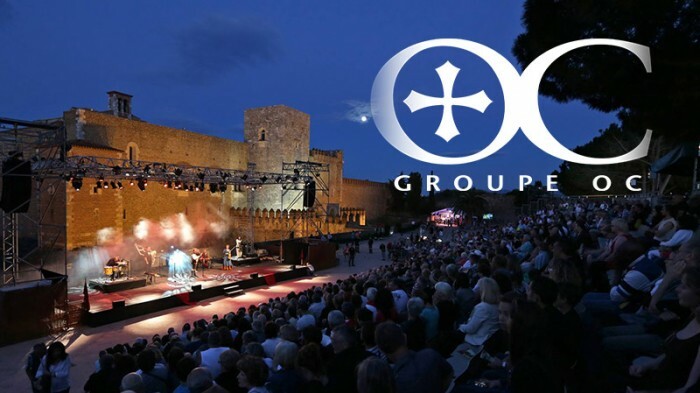 On stage, the artists play with passion in an enveloping light and poetry decor: memory, modernity and imagination rarely found their meaning as well as during the performances of Groupe OC. 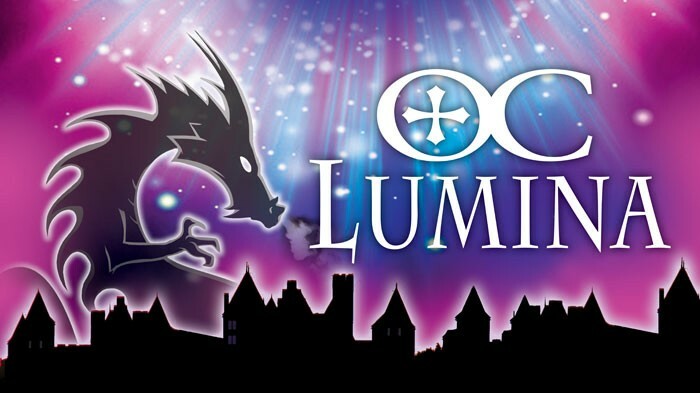 Groupe OC plunges its audience in an electro-medieval universe where time marks do not exist anymore. 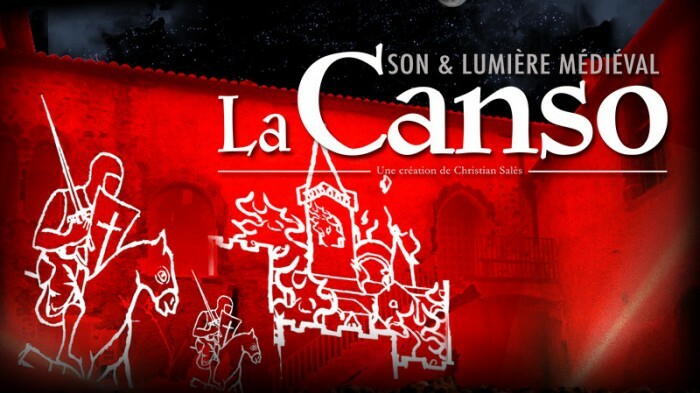 A historical epic on the Languedocian vine, from its origins to the present day, going through the events of 1907 for the natural wine. 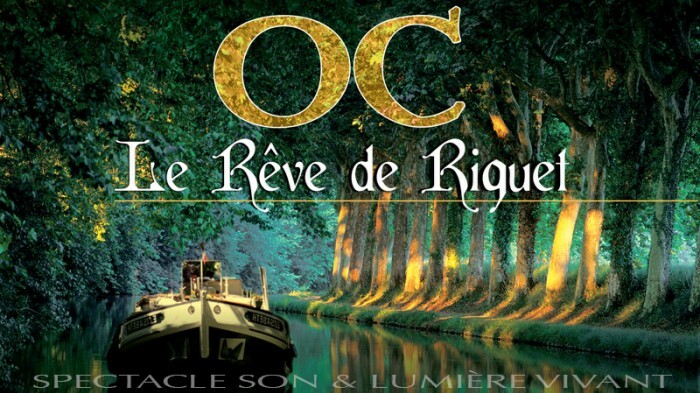 The Crusade is the title of the Episode I of a trilogy performed by the Groupe OC. 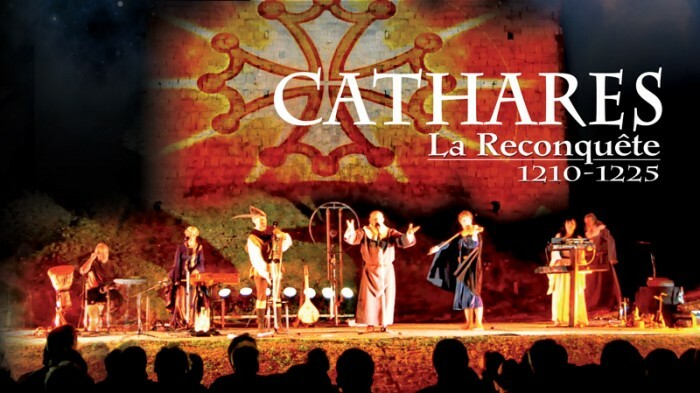 The true history of the Cathars in live. 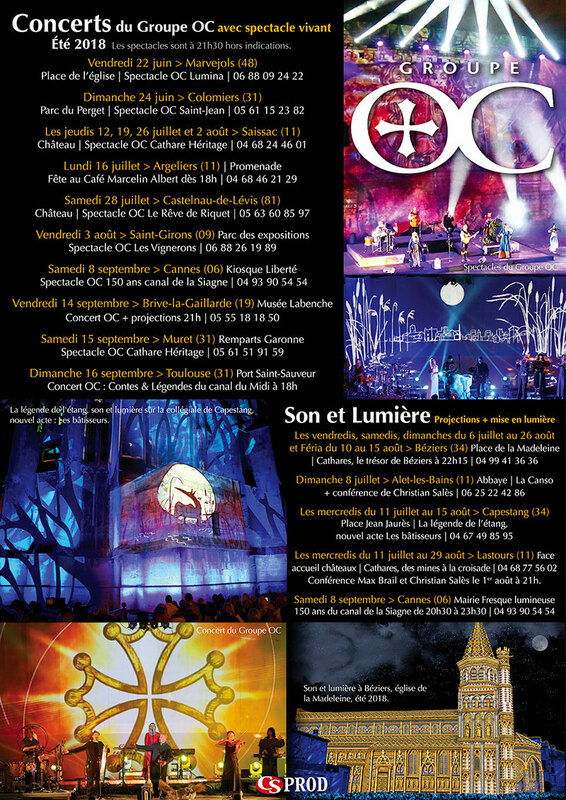 The Reconquest represents the Episode II of a trilogy on the Cathars performed by the Groupe OC. 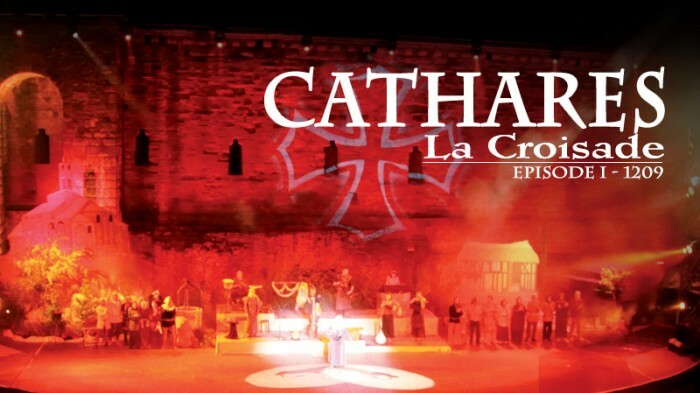 The true story of the Cathars in live! 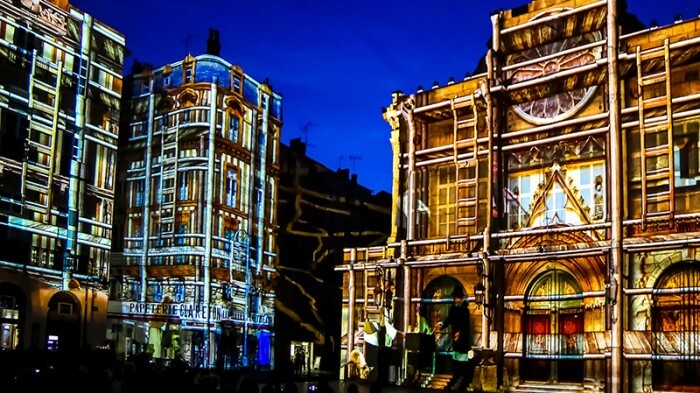 Monumental images projections with a preliminary architectural study, sound design and visual design by Christian Salès, leader of Groupe OC.